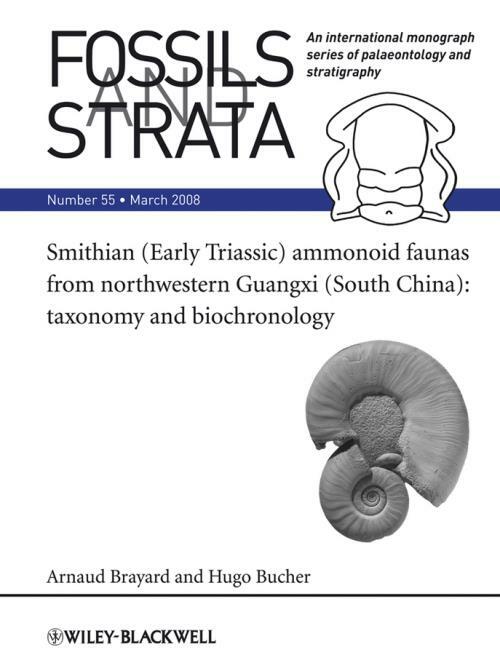 The highly fossiliferous succession of Smithian (Early Triassic) ammonoids from northwestern Guangxi (South China) provides a key equatorial record, at the boundary between Tethys and Panthalassa. After the end–Permian extinction, ammonoids reached their first major diversity peak during Smithian times, coupled with a marked contrast in their latitudinal distribution. This monograph contains a part of the fundamental taxonomic and biostratigraphic data of a more comprehensive research project addressing patterns of recovery in time and space of Early Triassic ammonoids and other marine clades, in conjunction with global paleoceanographic and paleoclimatic changes.